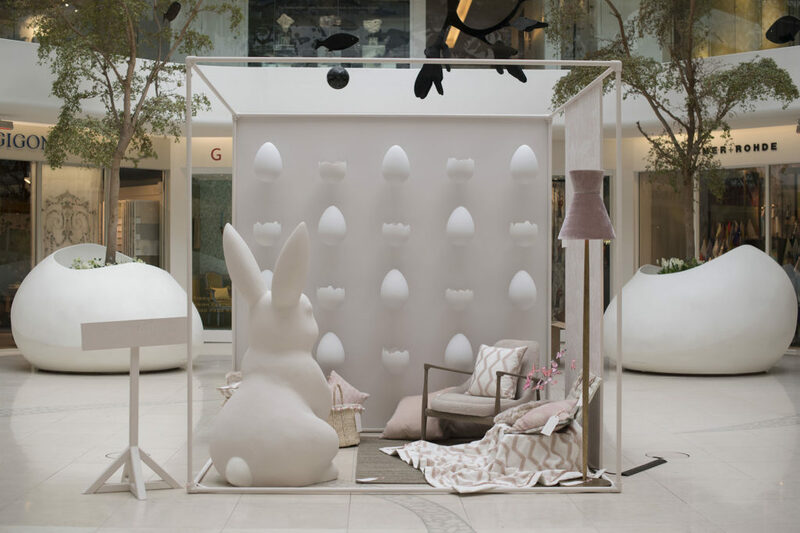 Design Centre Chelsea Harbour hosted an Easter ‘eggstravaganza’ for young VIP guests. 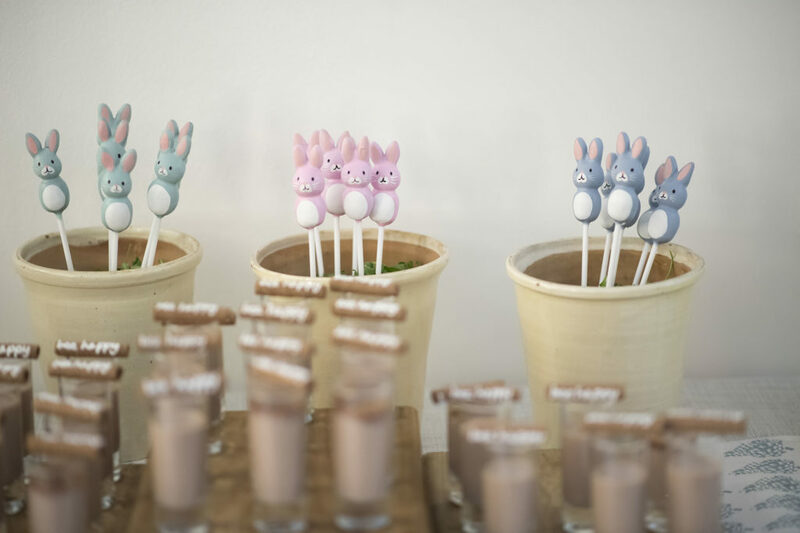 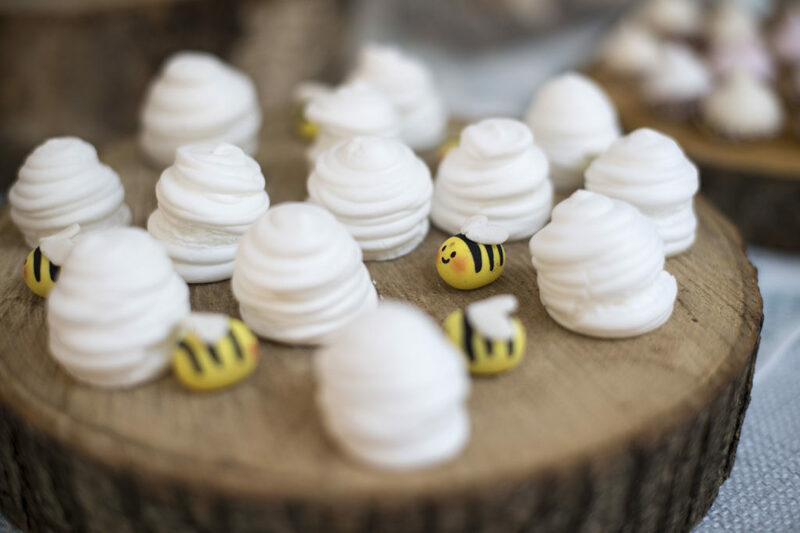 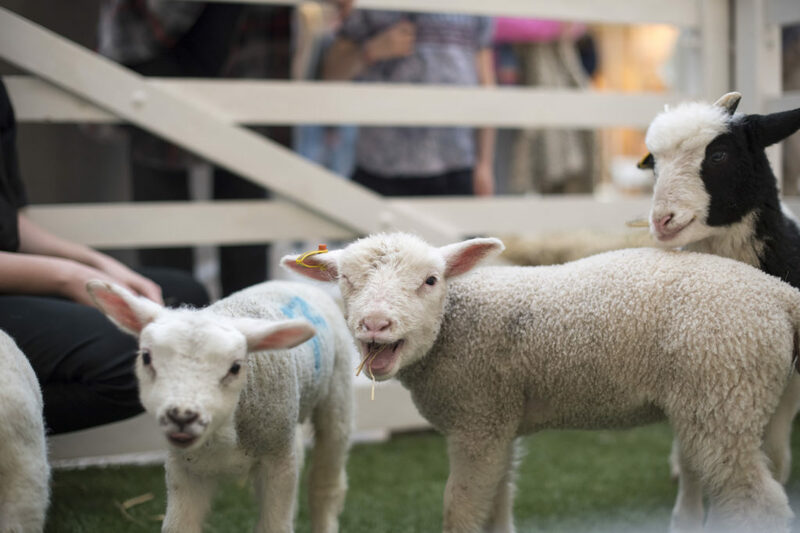 A host of treats were laid on including face painting, fun games led by Sharky & George, a mini farm with baby lambs and chicks and a chance to meet the Easter Bunny, before an exhilarating egg hunt round the domes. 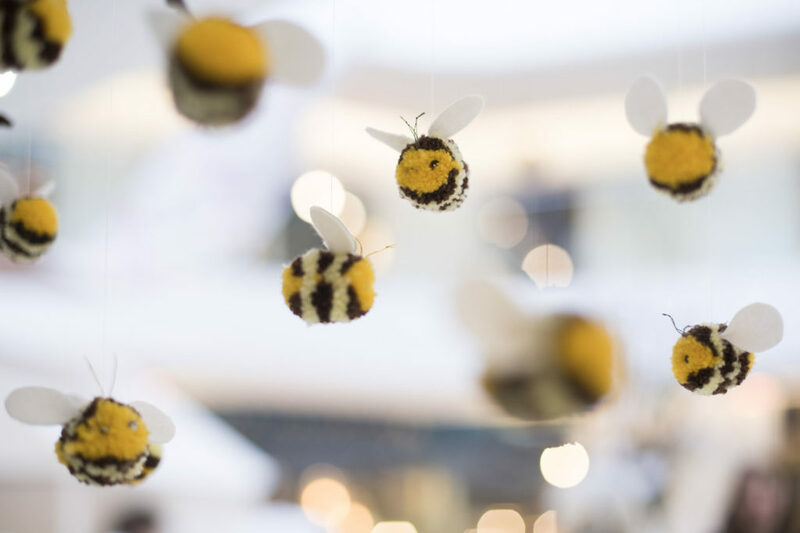 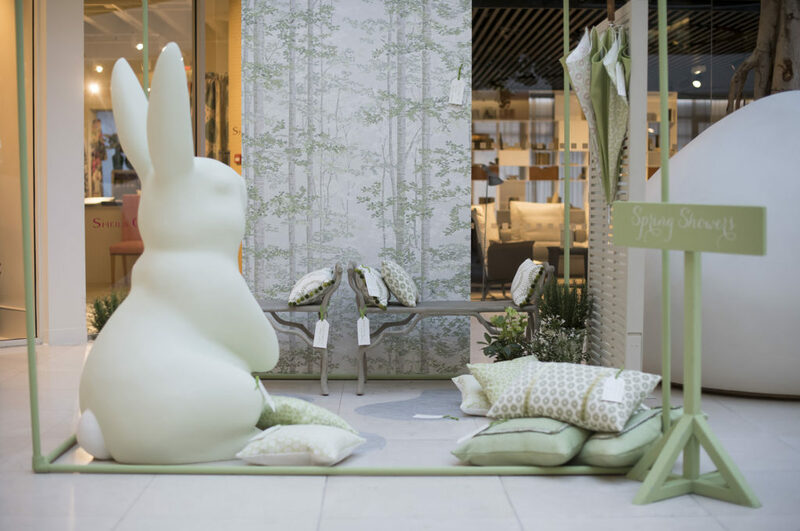 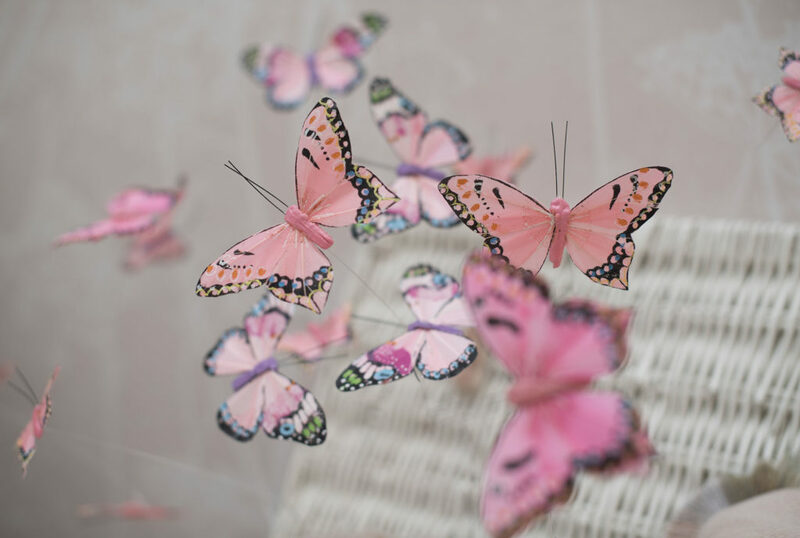 Gorgeous installations celebrated the arrival of spring featuring carefully chosen furniture, lighting and accessories. 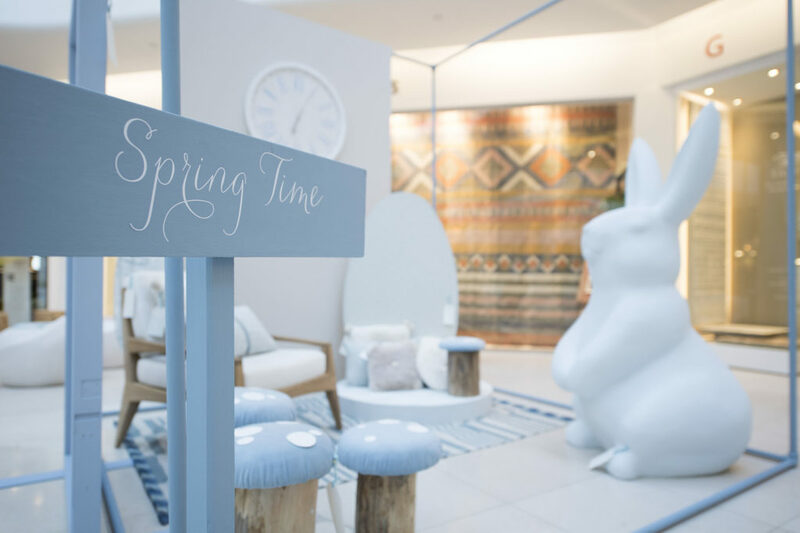 Styled by Lucy Berridge in baby blues, soft pinks and spring greens, they perfectly captured a sense of newness and optimism. 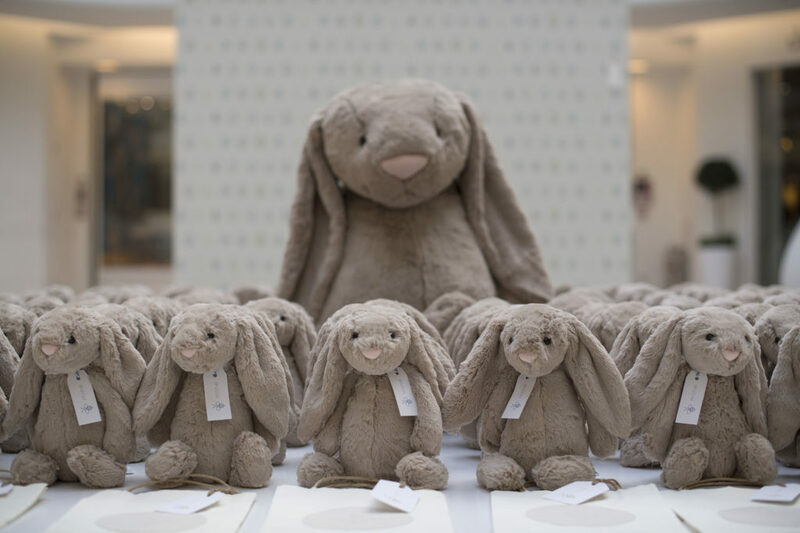 See them for yourself on the ground floor of the domes until Easter.